To procrastinate means to postpone completing something that needs to be completed without a solid reason. 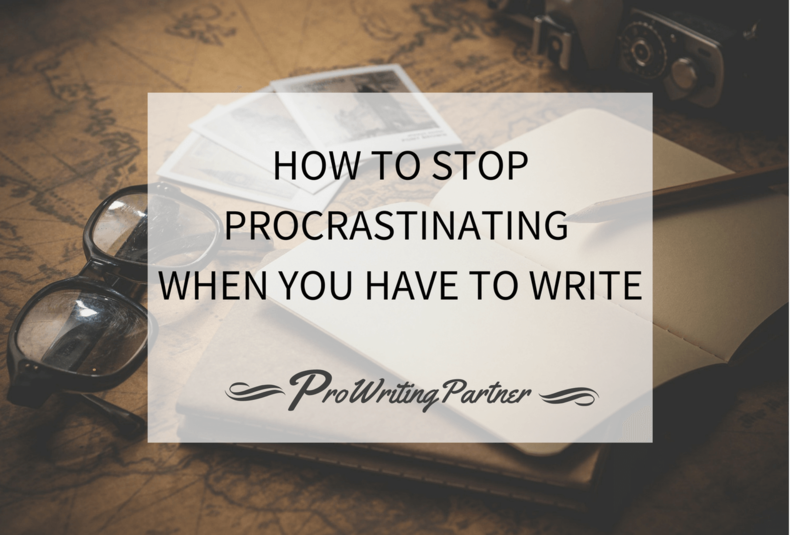 Procrastination is a common self-obstructing behavior among writers, both beginners and experienced. In fact, it can easily become an occupational hazard and even the worst enemy of your productivity. You know how it happens: you may have a story to tell, even some characters. However, for some crazy reason, you just can’t begin or stay motivated to complete the work. Even though you perfectly understand the dangers of putting this work on hold, you often can’t do anything about it. So the only thing you’re thinking about is how to not procrastinate. Indeed, too much procrastination can be incredibly frustrating. 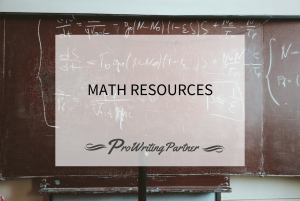 If you need to finish your writing – an essay, a book, a blog post, or something else – but just can’t get started, you need a reliable but not overly complicated method to get on with the writing. So, if you think you have a procrastination problem, read on. Regardless of how small or big your project is, you can break it down just for the purpose of eliminating the influence of procrastination. For example, if you’re working on a small project, you can resolve to write something – even if it’s 200 words – every day and concentrate on what you want to achieve in this small timeframe. Day by day, as you continue to work on the project, chances are you’ll find yourself writing more than 200 words and enjoying it. 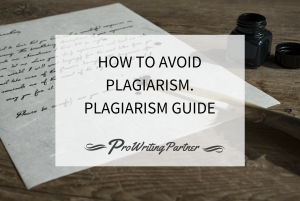 The same rule applies to large writing projects as well. 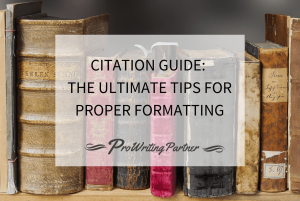 For example, if you’re writing a fiction novel, you can begin by crafting an outline, developing the main character, or building one of the main scenes. Focus on what you really want to write about, and procrastination will go away. If this method still makes you fairly overwhelmed, feel free to break down your project even further until you find your pace. A smartphone is a common source of procrastination for most writers. Whenever they feel like postponing the work until later, they find themselves browsing an Instagram or a Facebook feed. As the result, they often avoid writing for hours and then regret it because they have accomplished pretty much nothing. So, to finally write the first sentence and get some creative process going, anything that can distract you should be avoided. This may include a smartphone, a laptop, a tablet, a TV – any procrastination option. For example, take your smartphone to another room or turn it off; it is very likely that it will distract you with a new notification, an email, or a call. Of course, you don’t necessarily have to sit a concrete cell with nothing but a pen a sheet of paper. Eliminating procrastination options can be as simple as turning off your smartphone and installing a browser extension that blocks the access to social media and other sites that you often use to procrastinate. How many times have you been distracted from writing because of something you forgot to do? If you have, you know what is meant here. For example, when you finally sit down to begin writing your next blog post, you remember that you’re supposed to pick up bread at the supermarket. So, you have to stop and go do it. It is much easier to work and avoid procrastination until everything else is done and you have nothing to worry about. In other words, if you plan ahead, you can get more done because you’ll have more time to actually write. Do it right now, it’s very easy! Look at your diary. Think about your next week’s schedule. Allocate just one hour for writing, and make it an unbreakable appointment! Do your research and improve your research skills. For example, if you’re writing a blog post about social media marketing, chances are you’re not an expert in this field. Make yourself one! Read articles about it written by professionals and increase your knowledge until you feel like you’ve grasped every concept. As the result, you get unstuck because you figure out what needs to go into your own article. It’s that simple, folks. If you do not know how to overcome procrastination but begin to write without being truly inspired, your work may suffer in a profound way. Readers expect a well-written, well-researched, inspiring, useful, interesting, engaging, motivating, and quality piece. These characteristics show how much work should be put into writing. Can you produce such piece if you don’t beat procrastination? Of course not. 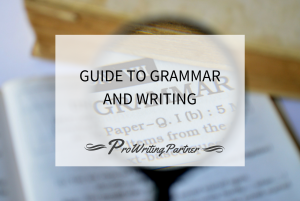 For example, if a writer procrastinates until the point where he or she absolutely has to begin writing just to make the deadline, chances are high the quality of work will suffer. Why? Because there will be no time to thoroughly research, proofread, and do other things that make a great text. That’s why universities teach their students about the dangers of procrastination; for example, Harvard has an entire section of their website devoted to this topic. The person waiting for your work to be done (this could be a publisher, a professor, or a supervisor) does not expect that you spend a lot of time procrastinating. Just a few of them can tolerate late submission, and if they do allow it, they typically require a solid reason. Naturally, procrastination is not a good reason to explain why your work is delayed. Another way in which procrastination affects writing is by undermining your health. The current body of research provides significant evidence of procrastination being an impactful factor linked to various health issues. For example, one study recently published in Journal of Behavioral Medicine found that participants with higher procrastination scores were associated with higher prevalence of hypertension and cardiovascular disease. Next, Psychology Today described that procrastination was associated with a greater number of acute health problems, higher stress, less frequent dental and medical checkups, poorer sleep, and the practice of fewer wellness behaviors. By increasing your vulnerability to various health conditions and stress, procrastination has a profound impact on the quality of your life. Needless to say, your writing also suffers greatly. 1. Procraster – this app gets to the bottom of your procrastination problem by offering you answers for the most common reasons why you postpone working. For example, the user is given a number of options, including “I don’t know where to start,” “My task is too big,” “I’ve made a mistake,” and “I have to be perfect.” After the user selects one of these mindsets, the app gives a useful advice; for example, if you select “I don’t know where to start,” Procraster will prompt you to break down the project and guide you to the finish in an inspiring fashion. 2. Focuswriter – is a simple, distraction-free writing environment for your PC or Mac. Remember how we talked about removing distractions above? Focuswriter helps to achieve that. It works just like regular word document app but has a lot of useful features like live stats, timers, alarms, and daily goals. 3. StayFocusd – this app that also works as a Google Chrome extension can help you increase your performance by limiting the amount of time that you can spend on time-wasting websites such as social networks. Or it can block a website or an app completely (for a limited time) via the Nuclear Option. Just create the blocked and allowed sites list and activate the app when you have to work. 4. RescueTime – a popular productivity time software that also works as Google Chrome extension, and an Android app. It has some useful features such as productivity reports, alerts, daily goals, and automatic time tracking to help you beat procrastination. For example, you can track time spent on apps and websites, and RescueTime will give you an accurate picture of your day in a detailed report based on your activity. Remember, procrastination is a completely different thing from being lazy. You just focus your energy on something unrelated because you don’t feel like working. But there will never be a better time to write! So, you have to make time to work by beating procrastination before it gets you. Make sure you follow as many tips from this article as possible to ensure you have a productive day and keep adverse effects of procrastination away. After all, you are doing exactly what you want to do with your life.